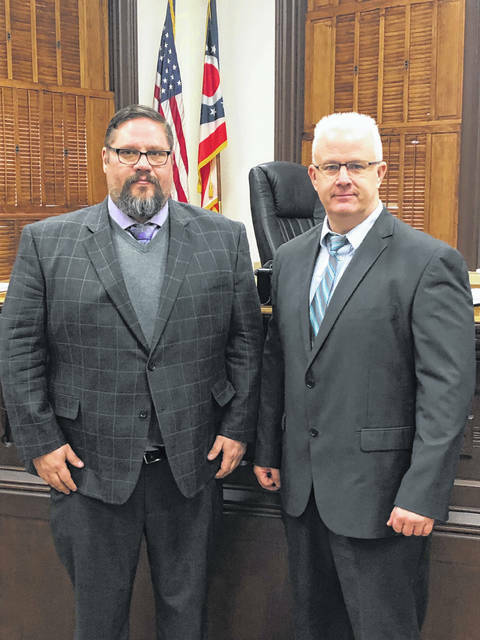 ADA — Ohio Northern University faculty members Keith Durkin and Tristin Kilgallon, along with Hardin County court official Wade Melton, have written a paper that examines the impact of the drug problem on Hardin County. “The perfect storm: The prevalence of co-occurring mental disorders in a sample of heroin users participating in a rural family drug court,” is scheduled for publication in the International Journal of Criminal Justice Sciences. Durkin is an professor of sociology and Kilgallon is an assistant professor of criminal justice at ONU. 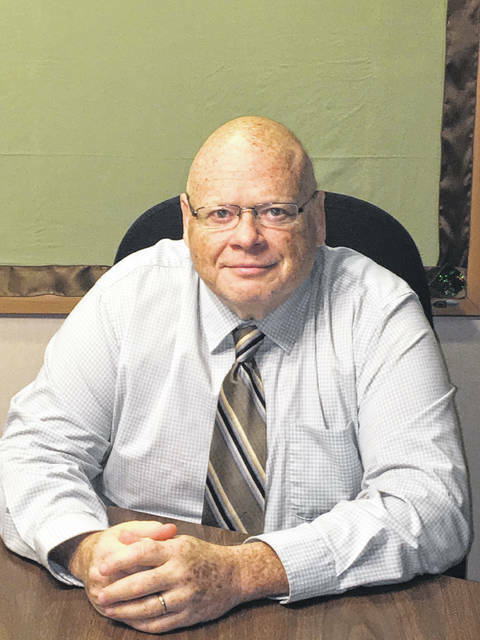 Melton is director of programs for the juvenile division of Hardin County Court of Common Pleas Court. The paper is the result of a study the trio conducted of the Hardin County Family Recovery Court and delves into the causes of heroin abuse, the impact it has on families and possible future actions to address the crisis. The paper examined the cases of 49 parents with a history of heroin use who were participants in a family drug court. According to the authors, Hardin County fits the profile for the growth of the opioid epidemic, with 31,5000 residents in a rural setting where the per capita income lags behind the state and national averages. For the ONU faculty members, who are both natives of eastern Pennsylvania but now call Hardin County home, this pursuit is personal. According to the paper, Ohio had the highest death rate from heroin overdoses in the country in 2015, and drug overdoses resulted in the deaths of 4,050 Ohio residents in 2016. In fact, the number of deaths attributed to drug overdoses in Ohio increased by a staggering 98 percent between 2010 and 2015. Statewide, drug overdoses now account for 2 1/2 times as many deaths as automobile accidents in Ohio annually.